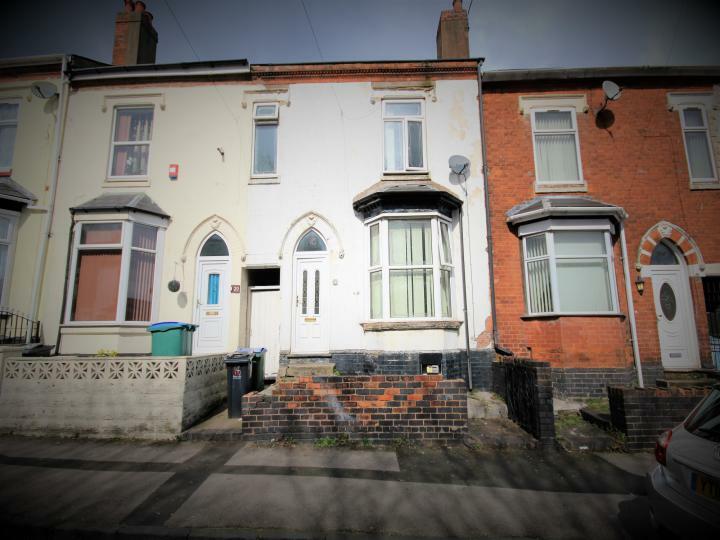 An ideal investment opportunity to purchase this magnificent 3 bedroom House situated in Smethwick. 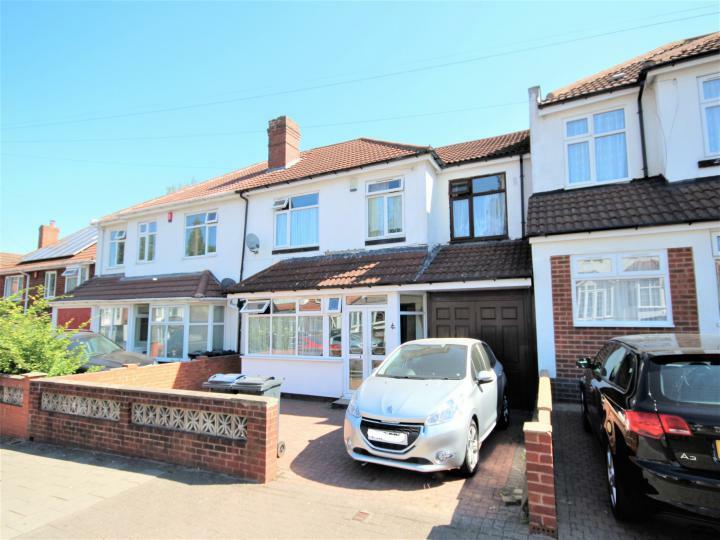 The House is presented in Good condition and fitted with a lovely New modern kitchen, Double glazing, Gas Central Heating, Fitted Kitchen, Garden. Rent Achievable £650 pcm on a single let basis. We are pleased to offer this property for sale with vacant possession, and includes a large front drive (for up to two cars), two reception rooms, an extended kitchen, and a brand new 3 piece bathroom suite with shower. 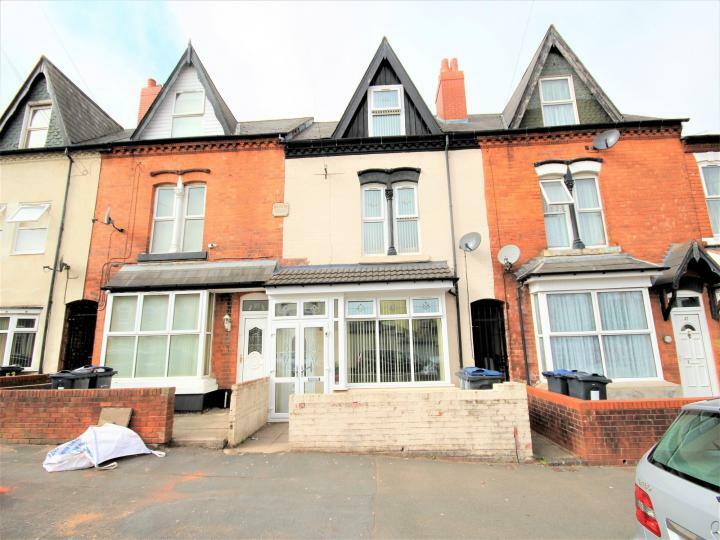 ** PERFECT FOR A HMO CONVERSION ** We are pleased to offer this large three story mid terrace residence compromising: 5 bedrooms, 2 reception rooms, reception hallway, kitchen diner, 2 bathrooms, cellar, central heated, double glazed and front and rear gardens. 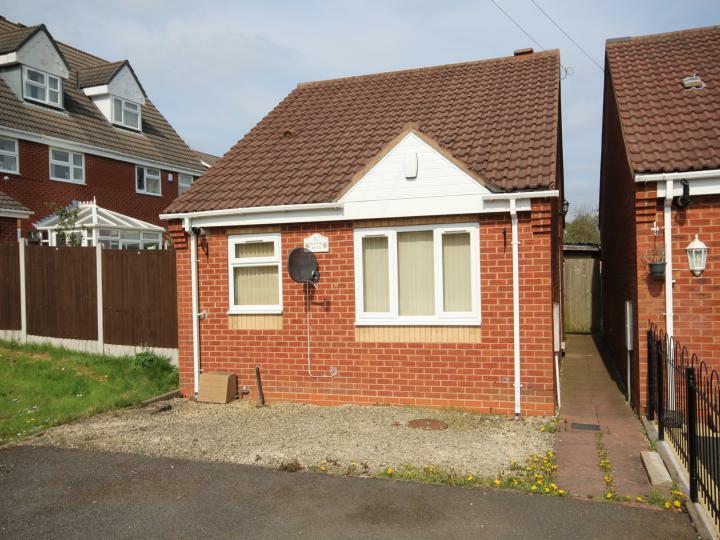 A magnificent 2 bedroom detached BUNGALOW situated in Smethwick B67, offering amazing comfortable living. The house is presented in good condition and fitted with all the facilities like: Double glazing, Fitted Kitchen, Garden, Off Road Parking . A magnificent 3 bedroom semi-detached residence, 2 receptions, Corner Plot, downstairs shower room. Driveway for 2 cars. Double Glazed and centrally heated throughout. 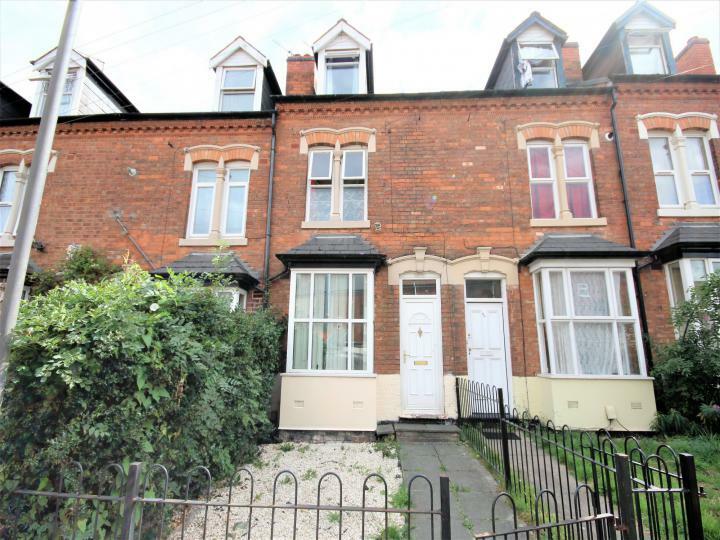 Close to all local amenities and 5 mins walk to Tyseley Train Station and local bus routes. 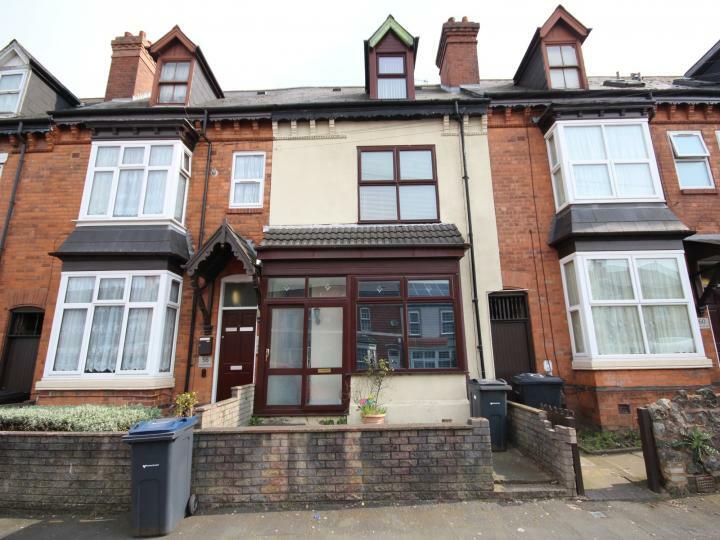 ** PERFECT FOR A HMO CONVERSION ** We are pleased to offer this large three story mid terrace residence compromising: 5 bedrooms, 2 reception rooms, reception hallway, kitchen plus diner, family bathroom, central heated, double glazed and rear garden.